There is no denying that for a lot of us, November + December equate to more socializing than we normally do. Part of all that fun includes eating foods we don't normally consume, in quantities that can leave us feeling a little bloated, lethargic and eager for January to arrive. With the holiday season fast approaching we have seen a big increase in the amount of people signing up to do a juice cleanse once per week for a series of weeks. The word is out! Doing a one day Juice Cleanse is a fantastic way to stay healthy. It's easy, effective, and incredibly beneficial. Juice cleansing once per week is a fantastic method for keeping your cravings for whole foods high, your skin glowing and your tummy flat. All those enzymes from fresh juice will keep any digestion problems at bay and speed up your metabolism (key for all the holiday eating!). Plus, the ritual of eatingclean the day before the cleanse, and keeping it light the day after, is a fantastic way to ensure you have 3 days every week where you can give yourself a gold star for clean plant based eating. When you eat crap, you crave crap. When you drink clean, you eat clean! 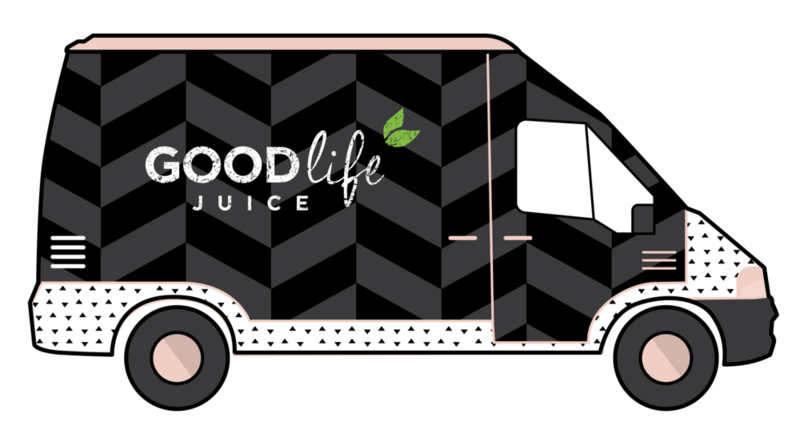 With your scheduling filling up as we approach the holidays, finding 3 days to do a juice cleanse can be challenging. Consistently finding time for one day a week is totally doable. We always enjoy speaking to our cleanse customers, educating them on why certain juices or ingredients might be helpful for their body, and setting them up with juices they will enjoy drinking. Don't hesitate to get in touch today!